Rocket Shark | Mac App Storeのアプリ検索・ランキング BuzzMac! 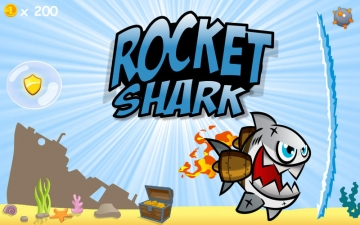 Rocket Shark is an underwater adventure game which is fun for the whole family and contains no in-app purchases or ads. Collect coins and use them to buy power ups, shields, sonic blasts and much more. Avoid everything in your way such as mines, anchors, torpedoes and power grids, but you will also have powers to progress further. 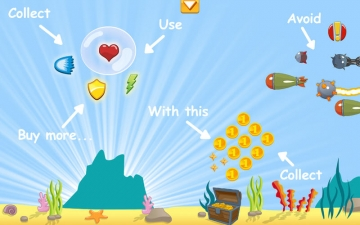 Go and search the deep oceans for treasure and watch out for those mines!